Toilet won’t flush? Clogged Toilet? How embarrassing it can feel to have a stopped-up toilet. 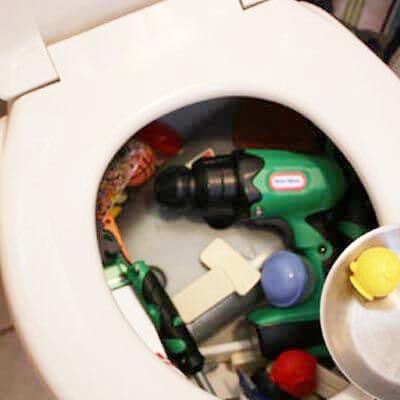 Don’t worry, Tampa Bay Plumbers can un-clog your toilet NOW! Don’t plunge it… call us! 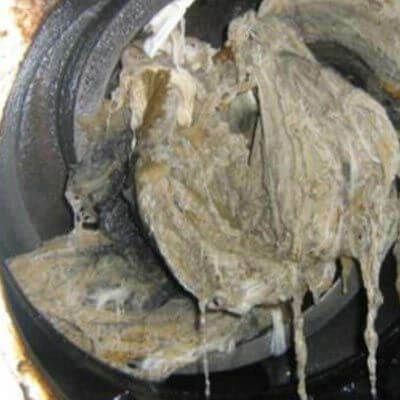 We are your Tampa Bay Clogged Toilet Repair Experts! Book a service call. Do you have a slow, stopped-up, backed-up, clogged toilet? Is your toilet not allowing waste to flush? Don’t waste your money on plungers or cheap hack methods, call us: 813-PLUMBER! We are licensed, bonded & insured in the state of Florida. View our plumbing license here. Clogged Toilet Repairs The Right Way! 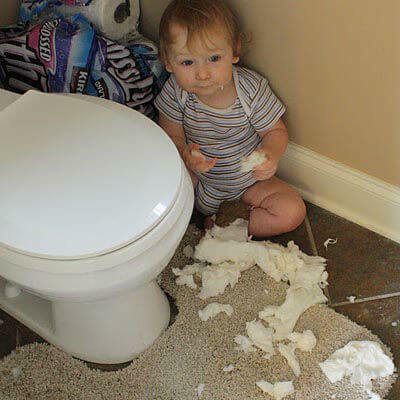 Having a clogged or stopped-up toilet is NEVER any fun. It can be embarrassing and downright frustrating. Plus the odors can wreak havoc on anyone living inside the home. If you have a clogged toilet that won’t flush or water that is overflowing from your toilet, please pick up the phone immediately and call us day or night: 813-PLUMBER. Please stop if you are considering jamming a coat hanger or sharp objects into the toilet. You can create much larger plumbing problems and most likely will not solve the problem. Whether it’s from the bathroom to the kitchen, Tampa Bay Plumbers have the right equipment to repair, replace or even replace your toilet. We repair leaking toilets, unclog toilets, leaking p-traps, leaking angle stops, loose faucets, noisy pipes, we also replace basket strainers. Whatever plumbing situation you have with your toilet let Tampa Bay Plumbers diagnose the problem and cure your toilet plumbing situation. Tampa Bay Plumbers has always been Tampa’s first choice for professional, reliable toilet repair services in the Tampa Bay area. We are professional licensed, bonded, and insured. Do not trust other plumbing companies that are not licensed that operate here in the bay area. We have the most technologically advanced toilet repair tools & equipment available. We treat every clogged toilet project like an emergency and never sacrifice quality. With over 40,000 residents serviced, Tampa Plumbers knows toilet repair plumbing! Just read our testimonials & reviews. We are a top rated plumbing contractor on Google.